hand carved rubber stamp by talktothesun. t-rex / tyrannosaurus stamp. 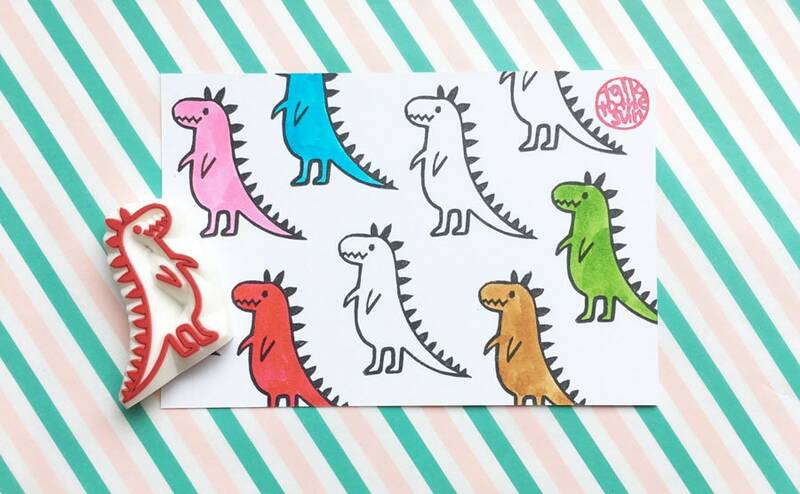 dinosaur / dino stamp series for your birthday, baby shower diy crafts + card making. 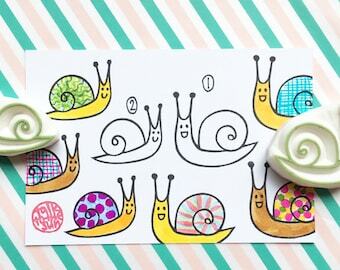 decorate favor bags, gift wraps + cards. 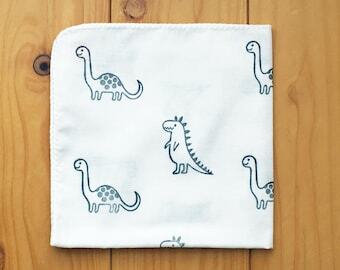 craft gift for boys and girls. 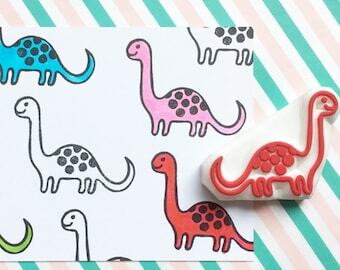 about 4.5cmX4cm (1.77inX1.57in) - dinosaur top to bottom. Excellent experience! 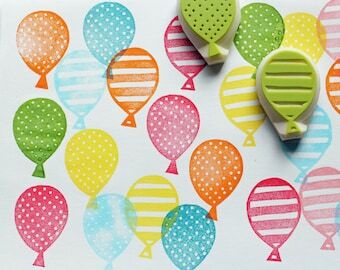 My stamps are super fun, great quality and they definitely bring a special touch to party planning. Will be ordering again soon! I am in love with this stamp, the details come out so nicely! very satisfied with my purchase, great communication from seller.